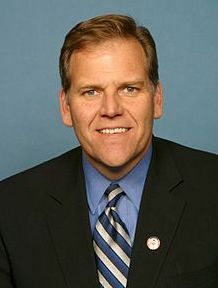 The former chairman of the House Intelligence Committee Mike Rogers has joined the advisory board of AppGuard, the company announced. In his role on the advisory board, Rogers will serve as co-chairman of Trustica, the company’s internet of things and 5G division. Trustica’s technology employs what’s known as “perfect forward secrecy” to protect data as it flows over and through hardware and networks around the globe, according to the firm. Rogers, who today is a CNN national security commentator and host of CNN Original Series “Declassified,” joins former CIA Counter Intelligence Chief Mark Kelton, a fellow co-chair of AppGuard’s Trustica capabilities division.